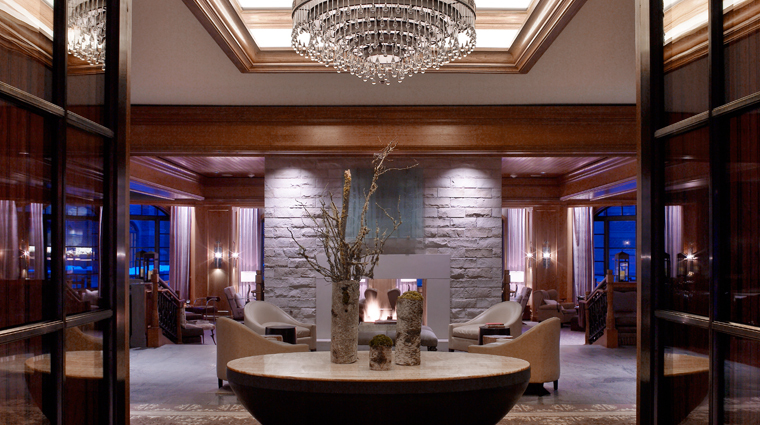 Located at the base of Aspen Mountain between the gondola and lift, The St. Regis Aspen Resort underwent a complete renovation in 2011, updating the guest rooms and public spaces and adding a cozy library with working fireplaces for warming up to after a day on the slopes. 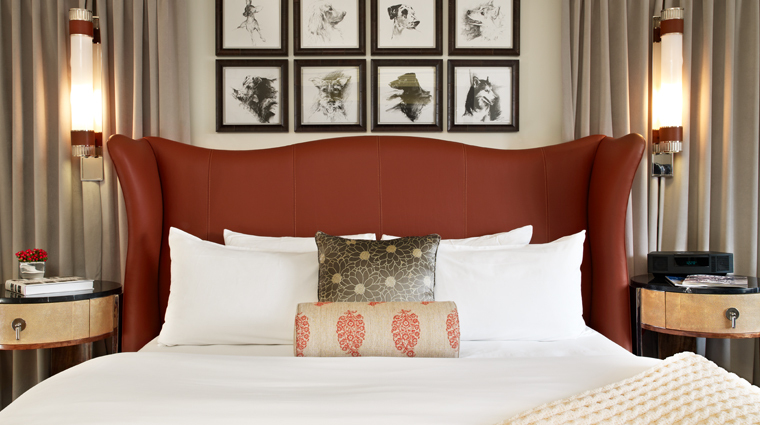 Rooms are richly decorated in muted colors with bursts of vibrant reds and streamlined leather club chairs. Expect complimentary water bottle service and a humidifier at turndown. A luxurious 15,000-square-foot Remede Spa with 15 treatment rooms offers a complete treatment menu, along with amenities like a post-treatment oxygen room, heated whirlpools, cold plunges and steam rooms. 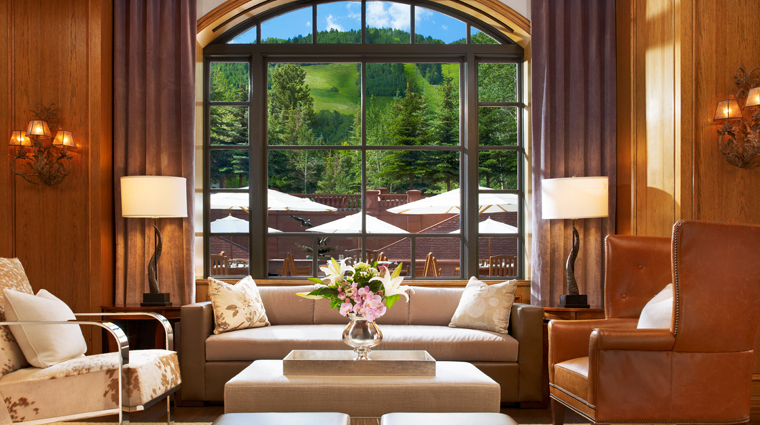 The Aspen resort is truly a year-round destination. In the summer, enjoy lunch served poolside; and in the winter, curl up on the plush couches surrounding a granite fireplace. 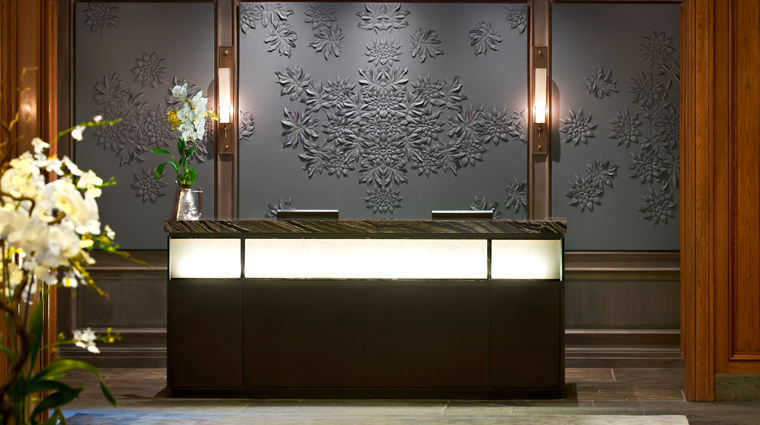 The resort offers complimentary transportation from Aspen’s airport. This perk includes a greeter and someone to assist with luggage, a necessary service when you’ve packed parkas and brought your own gear. Live music and killer cocktails make Shadow Mountain Lounge the place to be after a day on the mountain. 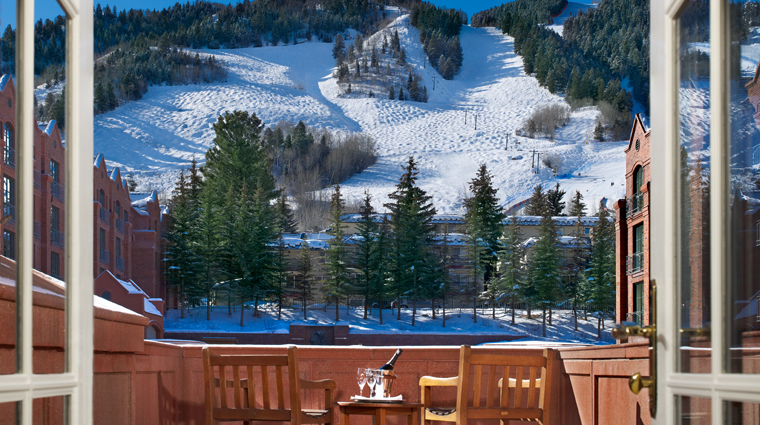 Aspen Sports has paired up with the resort to grant you easy access to rentals ranging from ski gear to mountain bikes. For a great deal, we recommend watching for rental/lift ticket packages. 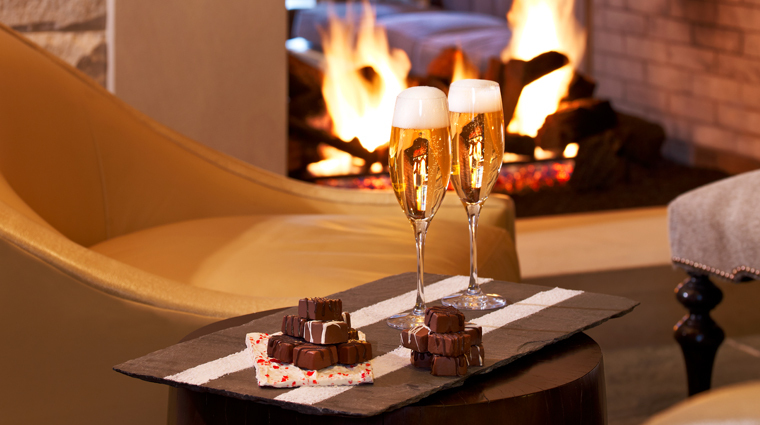 The St. Regis is not a ski-in/ski-out resort. To hop on a lift, you are required to venture into the historic Aspen Village. 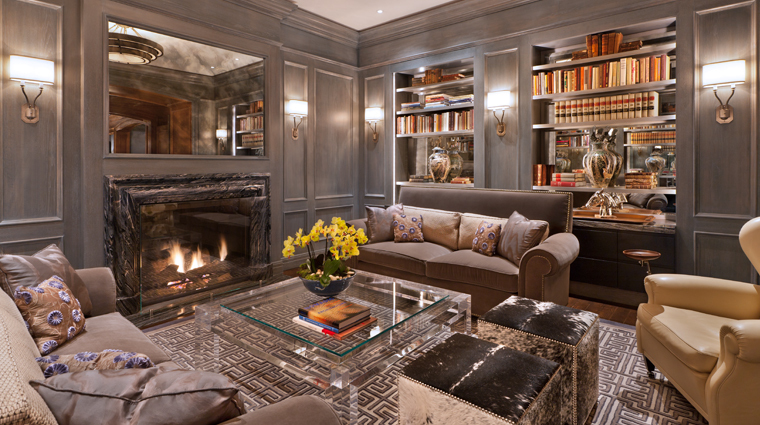 Only select rooms have fireplaces. Be sure to request one when booking your reservation. Expect to queue for a seat at the luxury resort’s breakfast buffet if you arrive between 7 and 8 a.m. To avoid lines, opt to dine in your room or get a later start. 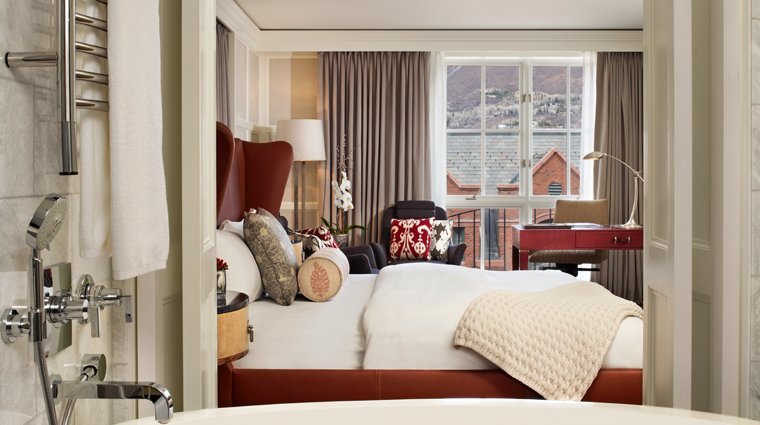 Accommodations range from 400-square-foot classic guest rooms all the way up to the 1900-square-foot Presidential Suite, complete with butler service. Exquisite marble bathrooms offer double vanities, bathrobes and Remède bath amenities. 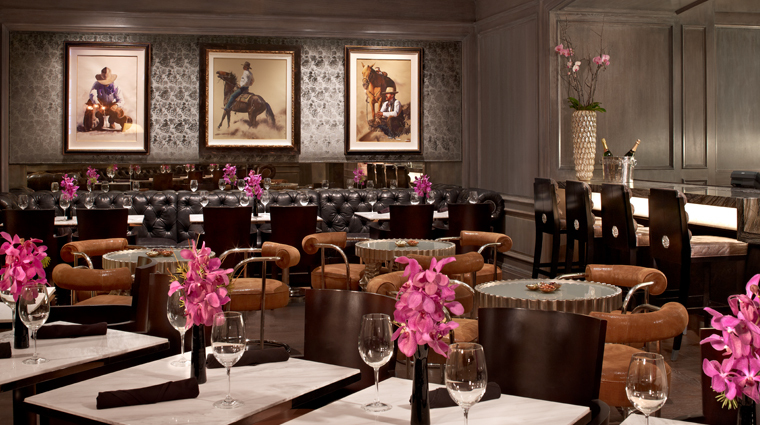 The St. Regis Aspen Resort is home to Chefs Club by FOOD & WINE, an innovative restaurant that changes its chef lineup twice each year to welcome a new group of FOOD & WINE “Best New Chef” winners. Each group of chefs collaborates on a new menu, but you can expect seasonal and regional specialties like Colorado lamb saddle with ricotta gnocchi, baby artichokes and pine-nut gremolata or seared rainbow trout with pine-nut brown butter, potato-leek puree and watercress. The Portal @ TQD features a pop up menu that showcases a globally-inspired, seasonally changing cuisine. Executive Chef Samir Roonwal showcases innovative interpretations on both local and global cuisines with menu items such as Colorado bass, Spanish sausage skillet and tiramisu in a box.